Big hair. Big voice. 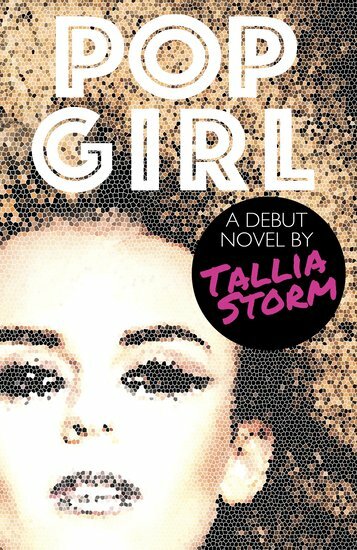 From her catwalk punk looks to her unbelieveable but actually true story, Tallia is big news! No wonder we’re shouting about her first novel based on her own lucky break. Question: why would a teenage girl want to miss the holiday of a lifetime in Hawaii? Answer: to compete in a once-in-a-lifetime UK talent show. Storm Hall is the voice of the future. She lives to sing. But now she’s going to miss her chance at fame. Or is she? The breakout novel by a HUGE new voice on the block – discovered by Elton John, no less. Pop sensation. Paul Frank model. Journalist. Author. Style icon. No, there’s nothing Tallia can’t do. She is signed to Virgin Records and writes for Shout!